In the latest version of our PSA software (version 8) we have added a bunch of features including some which existed in the desktop app and some which are entirely new to both desktop and web. Timers have been added and are clearly a useful addition for technicians on the road who need to accurately log time for the work they are doing. 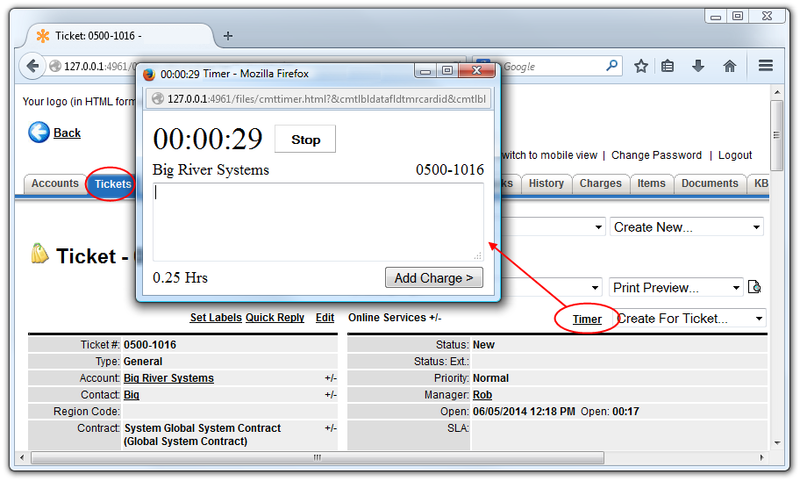 Just like with the timer in the desktop app you can convert the logged time into a Charge. The Timer can be activated from various places such as under Accounts, Tickets or Contracts and can be started and stopped whenever needed. 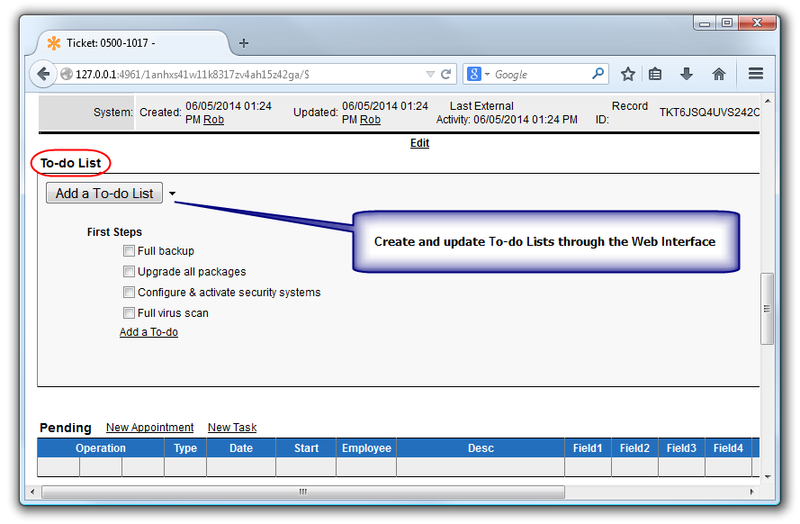 A very popular new feature in CommitCRM v8 is To-do lists which of course help you get things done more efficiently and capture and charge for more time which may have been missed before. To-do lists are great for handling repetitive tasks since you can save them as a template and apply the same list again and again on other records such as Assets, Tickets, Accounts or Contracts. A to-do list also helps ensure you don’t forget any critical steps in the process when working on some new issue or asset. Now there’s no excuse for leaving money on the table – just create to-do lists and charge for all those tasks. Adding charges is, needless to say, an important task for an IT service business but it can also be a bit tedious to fill in all the boxes (unless using the new Web Timer of course!) which is why you’ll no doubt be pleased to learn that there is now a quicker way to add time based charges. 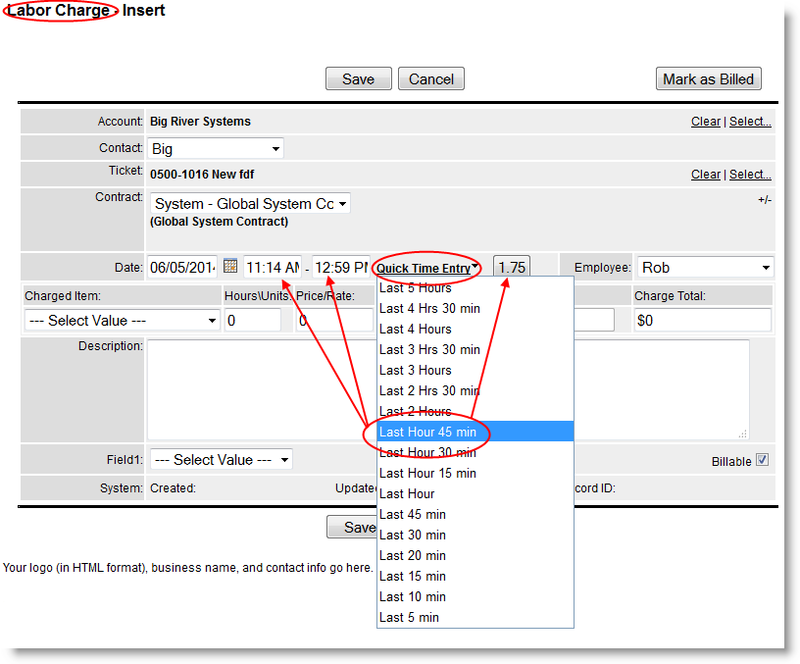 You can simply select the relevant time span from a list, for example “Last 3 hours”, and the system will automatically fill in all the relevant boxes for you, such as start and end times and then you just have to click a button which pastes the total time in the Hours/Units box and you’re done. Sometimes you want (or your customers demand) the ability for customers to update the priority of a Ticket. If an issue is particularly important then allowing them to mark it as high priority can ensure your team takes notice and gets to work on it as soon as possible. Customers will feel more confident that their issue is being taken care of appropriately and with the urgency it demands. However customers can only do this if granted suitable privileges so you remain in full control at all times and you do not have to give them this power. Another new ability you can choose to grant your customers is file uploads which they can now do through directly through the Web Interface, saving you and the customer valuable time and effort. Finally, yet another efficiency improvement which in this case allows you to quickly add or append the Charge descriptions to the resolution when completing a Ticket through the Web Interface. 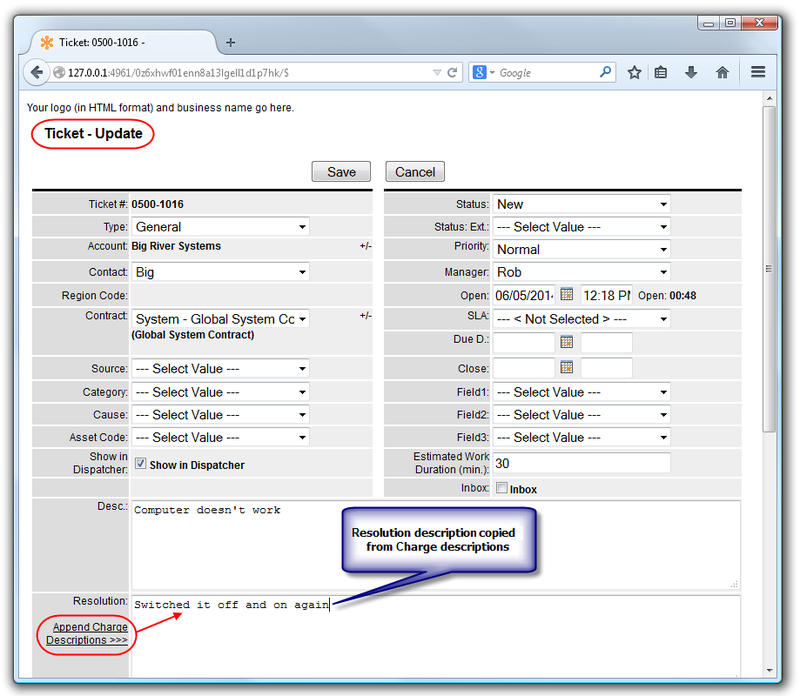 We hope you find these new version 8 Web Interface additions and enhancements useful in your IT services business and of course we’re constantly working on more automation and efficiency improvements.